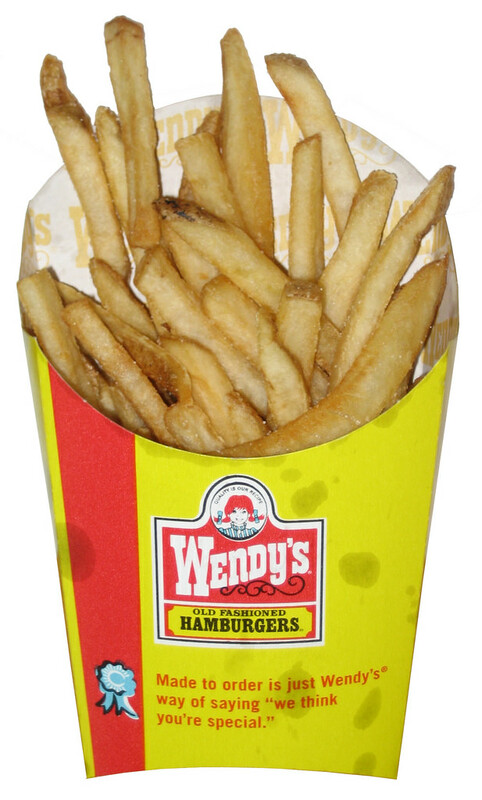 Among New Bern-area fast food restaurants, Wendy’s fries have overtaken McDonald’s in both taste and quality following a long run where McDonald’s reigned supreme. That’s the results of a 55-year-long study conducted by New Bern man, an area resident who has been monitoring the rise and fall of fry quality among leading fast food chains since 1963. The change is the result of a modest improvement in quality of Wendy’s fries and a gradual decline in the quality of McDonald’s fries. McDonald’s fries have changed in flavor and consistency over the years following controversies over ingredients including milk, gluten, and beef. As a result, McDonald’s fries have undergone recipe and ingredient changes over the years that have robbed them of their former greatness. Though still good, they’re not the best, New Bern man said. Wendy’s leaves on the peel, which may not be as aesthetically pleasing to purists but does ad an air of authenticity and reassurance that, yes, the fries are made out of real potatoes. Important to note, said New Bern man, is that this survey only includes simple French fries, not tater tots, crinkle-cut fries or waffle fries, or fries loaded up with paprika and other flavoring and coloring agents. How low has McDonald’s fallen in New Bern man’s survey? They don’t even hold a strong second, instead tying for Sonic’s fries, which like Wendy’s also leaves on the skin. In fact, if Sonic would ease up on the salt just a little bit, it would overtake McDonald’s for the second-place spot. Hardee’s came in fourth, only because, as New Bern man pointed out, he doesn’t eat there all that much. In-N-Out fries were not considered in New Bern man’s survey because of a lack of outlets in the area. Five Guys fries were also not considered because, while the chain does have a restaurant aboard Cherry Point Marine Air Station, it does not have one in a public location. “Five Guys fries are a little over the top, anyway,” New Bern man said. Other popular chains were not considered in New Bern man’s survey because there’s only so much fast food one can eat and maintain a healthy lifestyle. Local restaurants like Famous also were not included in New Bern man’s study, which focused strictly on national fast food chains. GHENT Sandwich shop. Try the HOT HAMBURGER plate!!! Yum!! Martin Marietta Park plan – wowsa!